Musical, fairs, concerts, boat trip on Rhine: there is always a lot to experience in Düsseldorf. 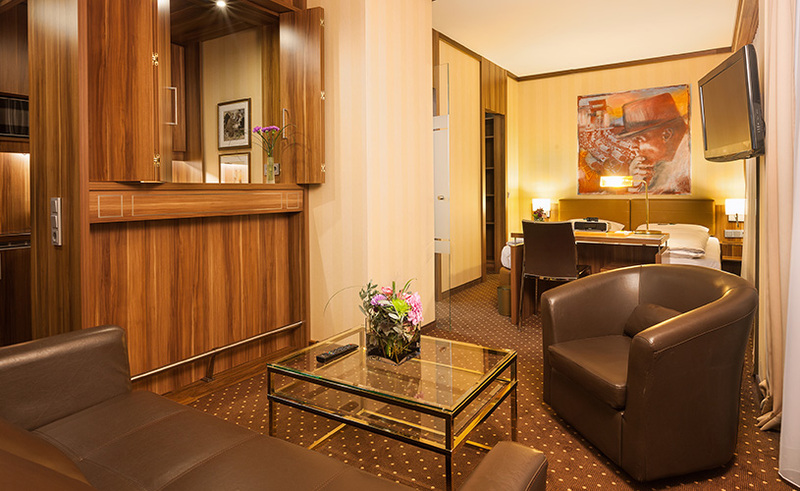 We at the Derag Livinghotel Düsseldorf are happy to help you with planning your city trip and lure you with attractive packages to the city of many famous personalities. From Heinrich Heine to Heino, from Beuys to Immendorff and Gursky. 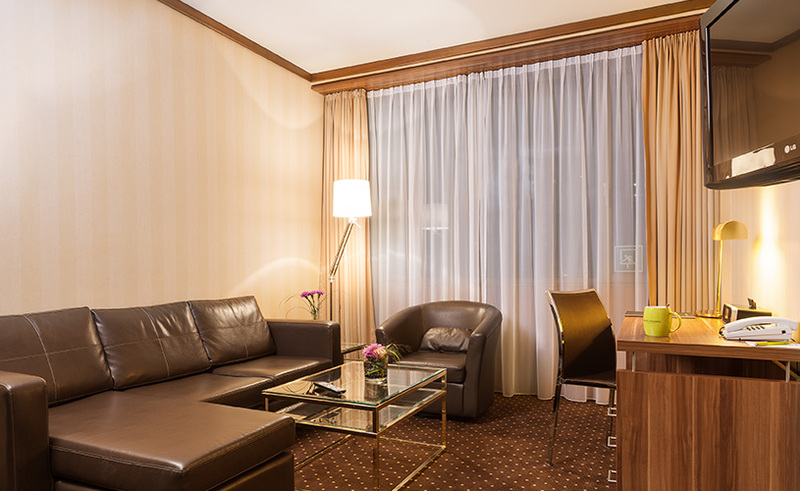 The Derag Livinghotel Düsseldorf offers you with its central but quiet location an ideal base for business meetings, sightseeing or leisure activities. 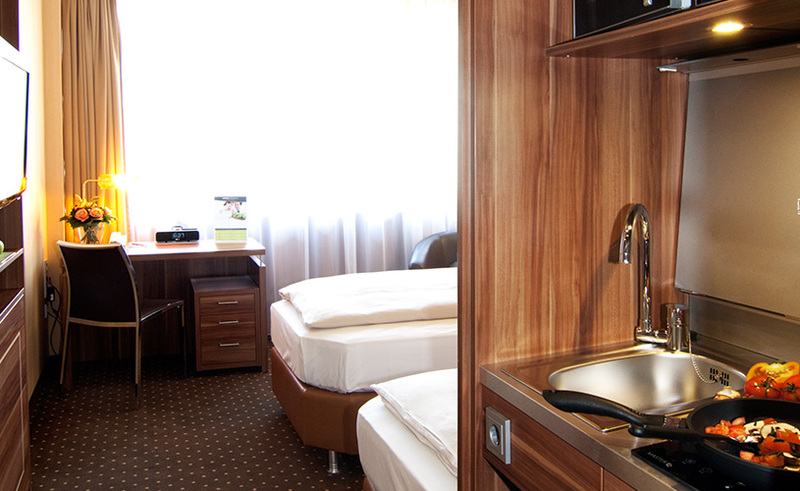 Depending on the length of your stay and your preferences, you can stay with us in hotel rooms or in fully equipped serviced apartments. 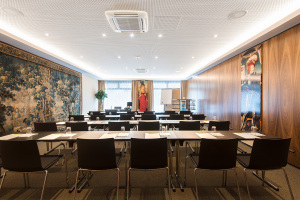 We assist you in organizing events on our premises with modern conference rooms.